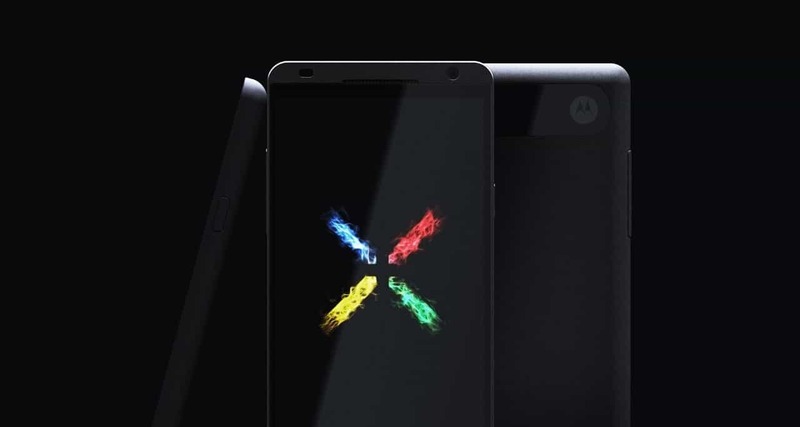 This summer is announced to come along with Moto X, a new customizable phone by Google and Motorola, which once was one of the pioneers in the phone industry. For backing this new release, Google is predicted to spend approximately $500 million, which is about the only chance for Motorola to rise. The question is why is Google willing to invest so much in such a risky business? Well, if we analyse things through, it might have something to do with the fact that Samsung is crafting and planning on releasing its own operating system, Tizen. Of course, right now, Google is far from needing any marketing stunt, since its Android is the leader of the market, but most of the market share of Android belongs to Samsung devices, so when or if Samsung decides to leave the boat for good, Google will drop significantly overall. A similar situation happened with Amazon, with its Kindle Fire tablet. In terms of Android’s profits, Samsung owns about 95% of it, so if the company, teamed up with Intel, makes something big out of Tizen, which they are already generously supporting, Google’s Android will need to reconsider and shift its perspective. Strategy Analytics’ executive director, Neil Mawston, also shares the opinion that Samsung generates more revenue and profit from Android than Google does. Furthermore, other analysts see Tizen as an inevitable step in the future. So, obviously, Google has already thought this through and that is the reason why the giant company is orienting towards fresh projects like Motorola’s, especially given the fact that Nexus alone couldn’t surpass Samsung’s influence in this industry. If we could think of someone who is rejoicing in this news of Google’s struggling situation, that must be Apple.